bontonist. a photo chronicle by Giorgio. 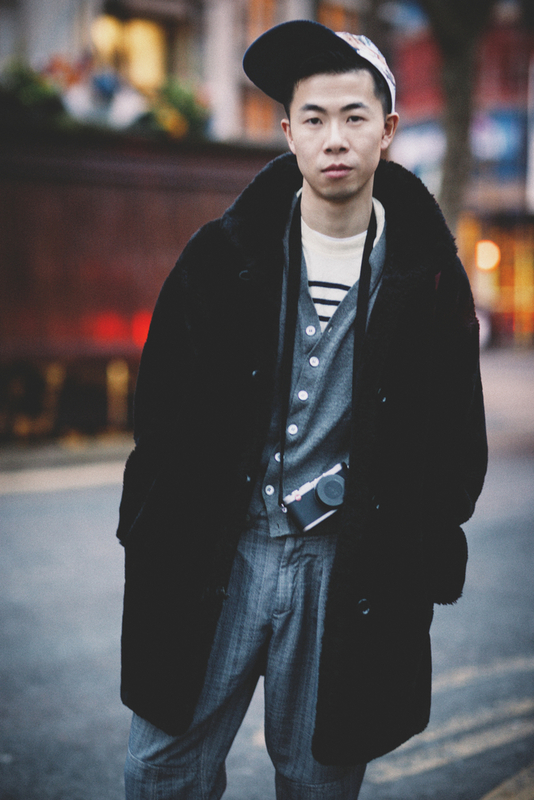 : Shoreditch Streetstyle - Jed. This is Jed, he is a fashion stylist for Gracia China. Met him in Shoreditch. In other news, it's been a long time since my last post. I'm starting a new website, and this is a taste of it. It's going to be about Shoreditch. Later on very, very soon.